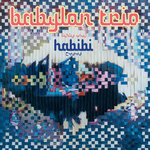 Rebel Up SebCat Brussels/Iraqi band Babylon Trio on outernational label Rebel Up Records, yallah! 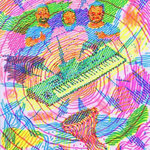 Their debut album "Habibi" is pure Iraqi fire with ravey keyboards, car horns, full on percussion, wailing vocals for a contemporary arab diaspora sound. Think you know all about arabic music just because you dig Omar Souleyman or Islam Chipsy? Think again. 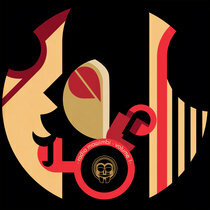 Get ready for the chobi and al mazoufa street sound of Baghdad! 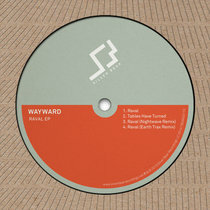 :) Favorite track: Iraqi Prestige. 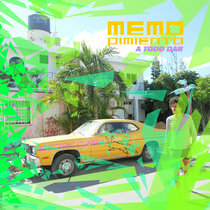 Includes unlimited streaming of Habibi via the free Bandcamp app, plus high-quality download in MP3, FLAC and more. The current political state of Iraq is a far cry from what the Iraqi people envisioned. While the western media have largely stopped reporting about Iraq, in the past few months many protests have flared up in the capital Baghdad, Basra and cities allover the country. Persistent water shortages, power cuts, the lack of work and political corruption have angered the Iraqi population and protests have been the general order of the day and increasing by the month. The political elite has dug themselves in, protected and comfortable in governmental compounds, ordering police and the armed forces to crack down on protests with a shoot to kill on sight policy. In 2015, this ignited the first big wave of young people and families leaving Iraq for neighbouring countries and the west and continues to do so. For many, returning seems very unlikely for the time being. Babylon Trio plays an electrified mix of contemporary Iraqi and Arabic music styles, such as choubi choubi, dabke, maqam and electronic hybrids that put the dancefloor on fire. The trio's debut album “Habibi” features songs about their old life in Iraq and new life in Brussels, Belgium, with topics such as separation from loved ones, love, beauty, honour and pure Arabic party bangers. This year will mark the power of the contemporary Iraqi street sound of Babylon Trio throughout Belgium, Europe and beyond. Get ready for fire! ‘Iraqi Dabka Choubi ( چوبي عراقي )’ is a classic Iraqi dance song in the choubi dabka music styles. Dabka is the traditional music of Syria and choubi is the Iraqi verions, both of the same musical family. The ‘gunfire’ choubi beats come from the Khishba drum, a small wooden djarbouka with a skin made of the flesh of a rabbit’s heart or fish skin. The songtext goes: “I wait for you in the street, to get a glimpse of your dark eyes and I would climb a tree to cut a flower for you”. ‘Spoiled For Your Eyes ( لاجل عيونك / مدلل )’ is a version of two songs of Syrian and Iraqi origin put into one song and with the songtexts merged together; ‘I do everything for your eyes’ and ‘My beloved is spoiled’. In Iraqi and Arabic music and poetry, to to praise someone’s eyes or to ‘give’ your eyes to someone is the strongest way to express your love. 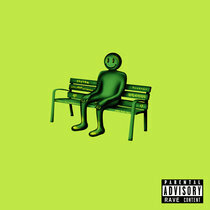 ‘Difficult Separation ( فركتك صعبة )’ is the slowest and most melancholic love song on the album, their own version of a contemporary song from Bahrein about lost love. “Please come back to me, I want to see your smile and feel you”. ‘Iraqi Prestige ( المعزوفة )’ talks about Iraqi pride and honour. “Tonight they are leaving, but they are not coming back”. The car honks and siren sounds in this song have become part of nearly all contemporary Iraqi electronic music since the last ten years, inspired by traffic sounds during the American occupation up to now. The melody in this song is called ‘Al Mazoufa’, which all composers and deejays nowadays (re)use in different interpretations and scales. The instrumental dance track ‘My Crazy Lover ( حبيبتي المجنونة )’ mixes contemporary Iraq with Egypt; Heavy ‘Al Mazoufa’ choubi meets fast ‘Maghraganat’ electro chaabi from Caïro, going into hyperspeed as it goes along. This track was inspired after playing with and meeting Egyptian electro chaabi band Islam Chipsy during the Nuits Sonores festival in BRASS in 2017. 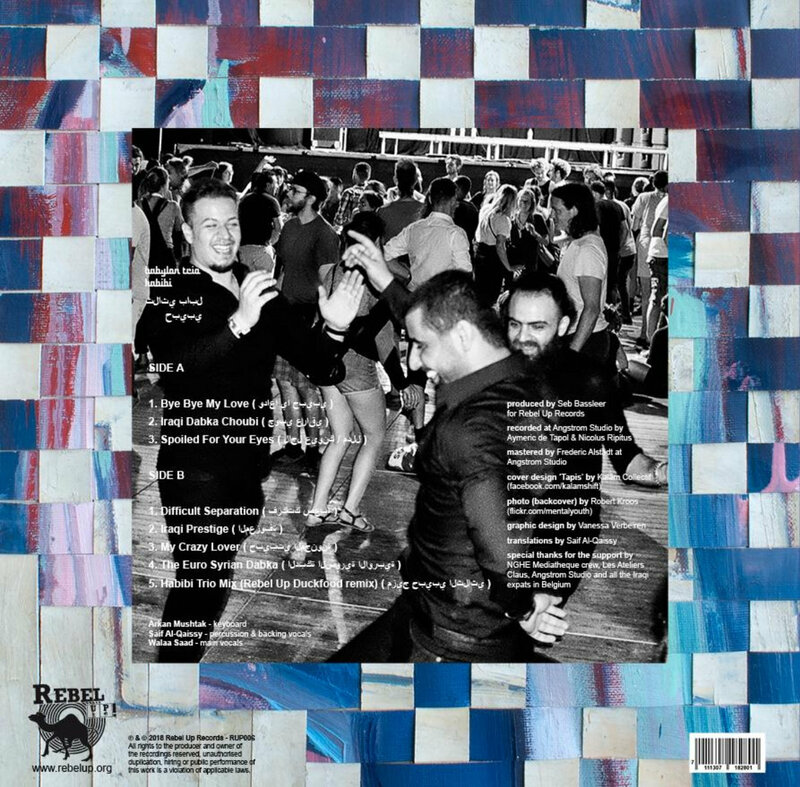 ‘The Euro Syrian Dabka ( الدبكة السورية الاوربية )’ is an instrumental dance track that mixes Syrian dabka with European style electronic production, bringing two continents together in sound. ‘Habibi Trio Mix (Rebel Up Duckfood remix) ( مزيج حبيبي الثلاثي )’ is a short instrumental remix made by Rebel Up’s Duckfood, with extra effects, taken from a live concert. 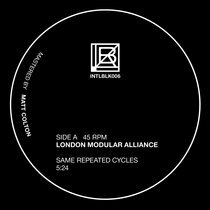 Released by Brussels label Rebel Up Records on 26 september 2018. 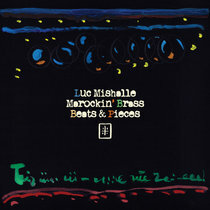 Out on vinyl LP in a spot varnish cover or as digital download. special thanks to the support by NGHE Mediatheque crew, Les Ateliers Claus, Angstrom Studio and all the Iraqi expats in Belgium. All rights to the producer and owner of the recordings reserved, unauthorised duplication, hiring or public performance of this work is a violation of applicable laws. 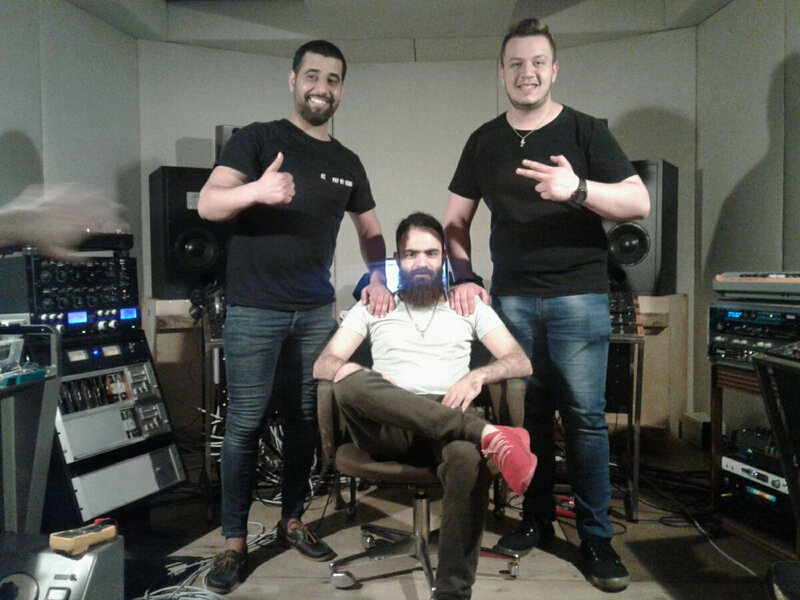 The 3 Iraqi musicians of Babylon Trio arrived in Belgium in 2015 as refugees of the political unrest in Iraq. Arkan Mushtak hails from Baghdad and is a talented keyboard and piano player, accompanied by Saif Al-Qaissy (percussion, djarbouka) and singer Walaa Saad.